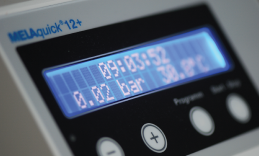 Ultimate high-end technology for excellent preparation results : more patient’s comfortable. ‘Synea HS’ The top turbine generation. 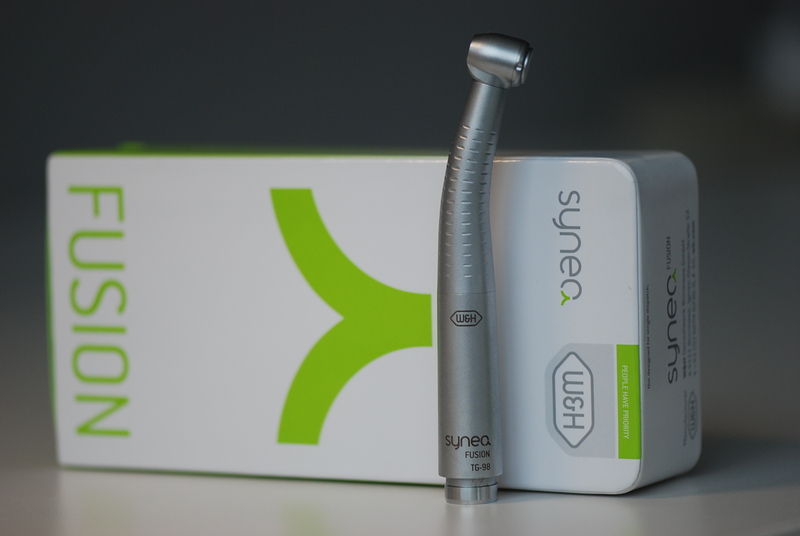 A distinct benefit of Synea HS lies in its hygiene head system. This keeps the turbine head free from micro-particles. This is achieved by means of the W&H patented flow technique. Their compact head size and shape provide an optimum view for the treatment area. Therefore the dentist can work easier, safer, and quicker. Also more comfortable for the patient. The special design of the Synea HS allows particularly easy and efficient cleaning. The instrument surface is smooth and homogeneous; There are no “dirt traps”, gaps or grippes. Optimum hygiene is an essential factor in ensuring the safety of our patients. 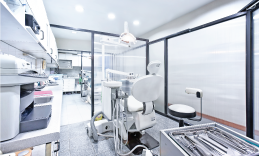 Instrument care and hygiene are two areas where we can not afford to make compromises. Decide in favor of a hygiene system which meets our individual requirements. 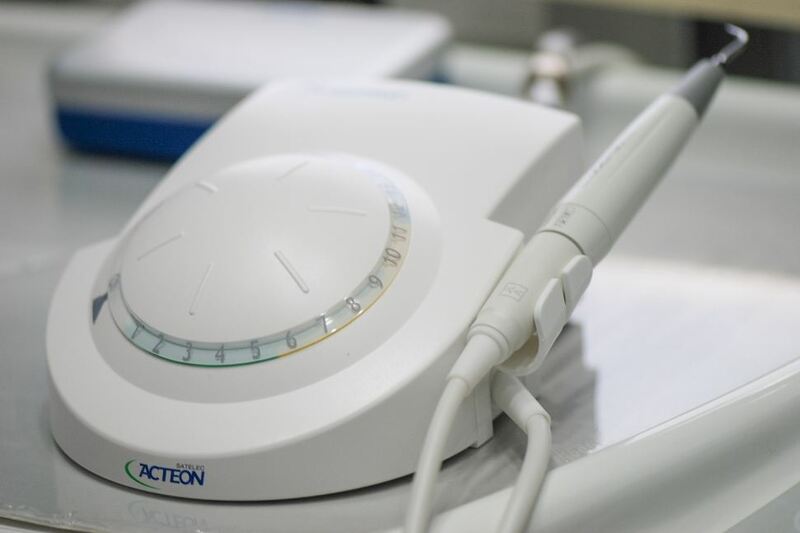 A hygiene system made by W&H hygiene system and Sirona which is efficient, and adaptable to our future needs. Dental instruments are precision tools that require frequent cleaning and maintenance procedures to ensure the highest level of hygiene and performance. 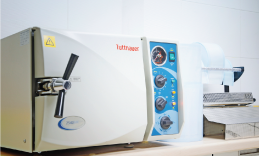 The Assistina cleaning and maintenance unit together with a steam sterilizer, offer a complete and ideal hygience program for regular, between patient instrument maintenance and sterilization. 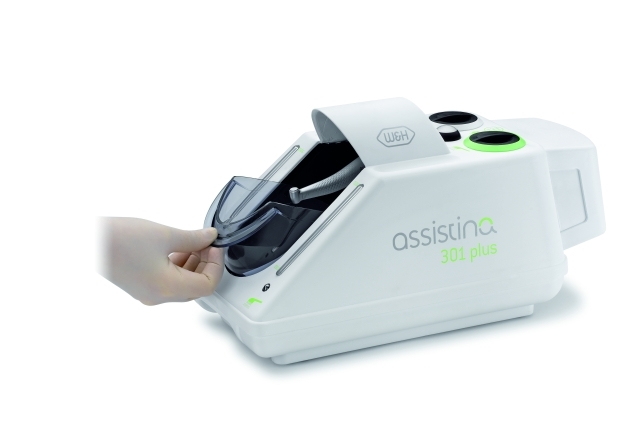 The Assistina is very effective, easy-to-operate and provide a complete cleaning and maintenace program for your valuable instruments. 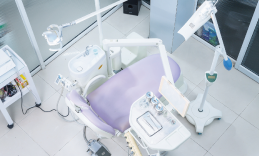 The Oralix AC is a system for radiography of teeth in conjunction with an intraoral detector. It can provide radiographs useful for observing the formation and condition of deciduous and permanent teeth and of the surrounding bond structure, for the diagnosis of tender areas of teeth and gums, for locating impacted and supernumerary teeth, for root canal therapy, and in other conservation work. 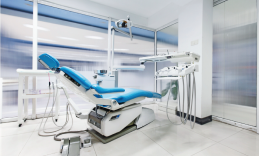 Oralix AC can also be used for certain radiographic procedures with extra-oral detector. 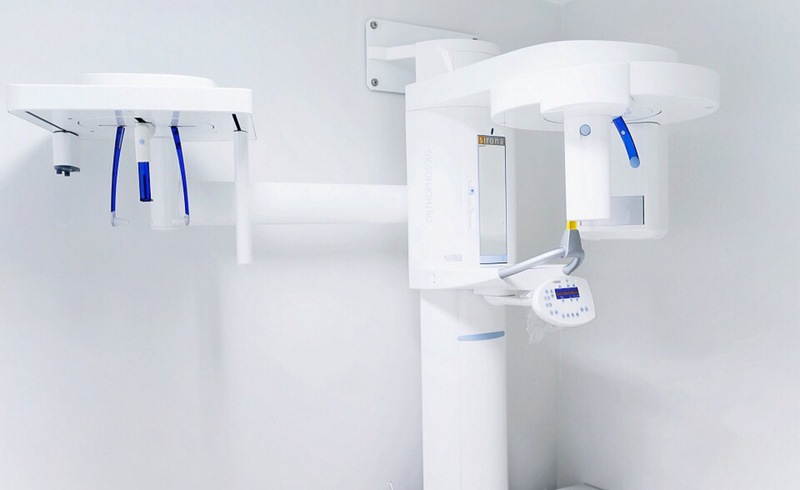 The Oralix AC provides high quality X-ray irradiation by means of state-of-the-art technology. -First-time examination of patients in all age groups. -Clarifying the cause of missing teeth. -Investigation of syndromes and systemic diseases. -Investigation of apical and periodontal lesions. -Investigation of dentogenic diseases of the maxillary sinuses. -Investigation of temporomandibular complaints in habitual occlusion and at maximum mouth aperture. -Investigation of facial asymmetries and swellings. -Suspected benign of malignant tumours. The Touch ‘n Heat conveniently and consistently puts the heat on for warm gutta percha techniques. The patented autoclavable tips are internally heated so that the heat is concentrated at the end where it’s needed most. 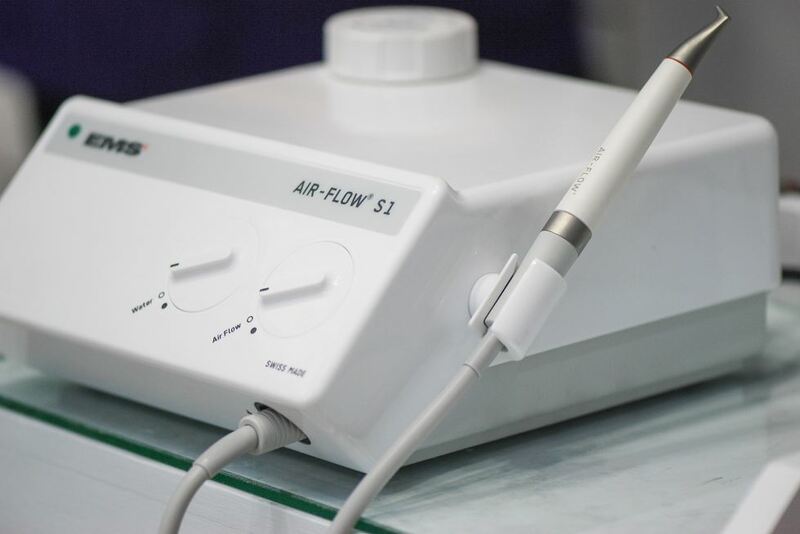 Not only dentist has a precisely heated tip to work with, dentist can control its temperature as well.